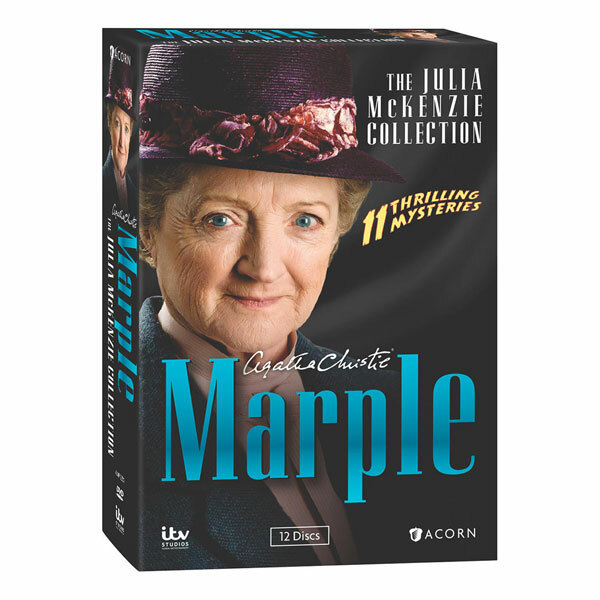 In the latest Marple series, Agatha Christie's spinster sleuth was brilliantly portrayed by Geraldine McEwan (series 1-3) and Cranford's Julia McKenzie (series 4-6). Each donned the trademark tweeds with authority and grace. This collection gathers all 11 feature-length dramas starring McKenzie and seen on Masterpiece Mystery! "Frighteningly fun" (Entertainment Weekly). 15 1/4 hrs, 12 DVDs, SDH.